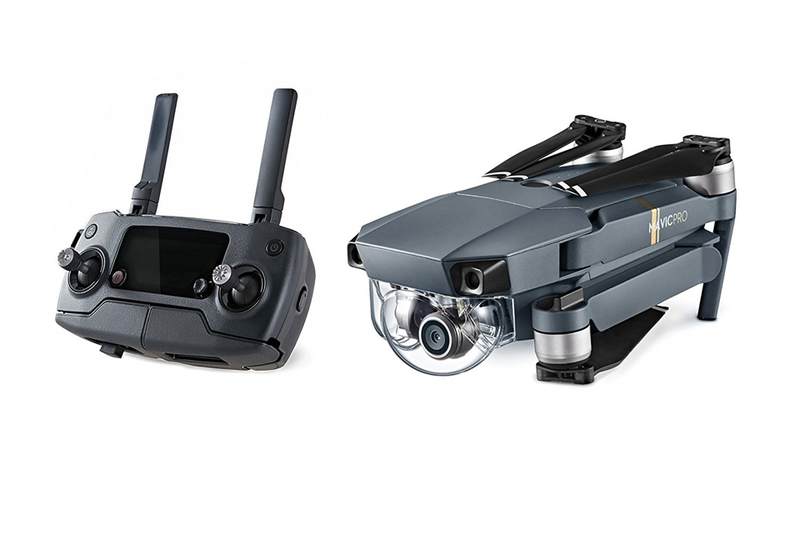 DJI’s new Mavic Pro is the Phantom’s not so little brother. It’s foldable and shoots 4K at 30fps. 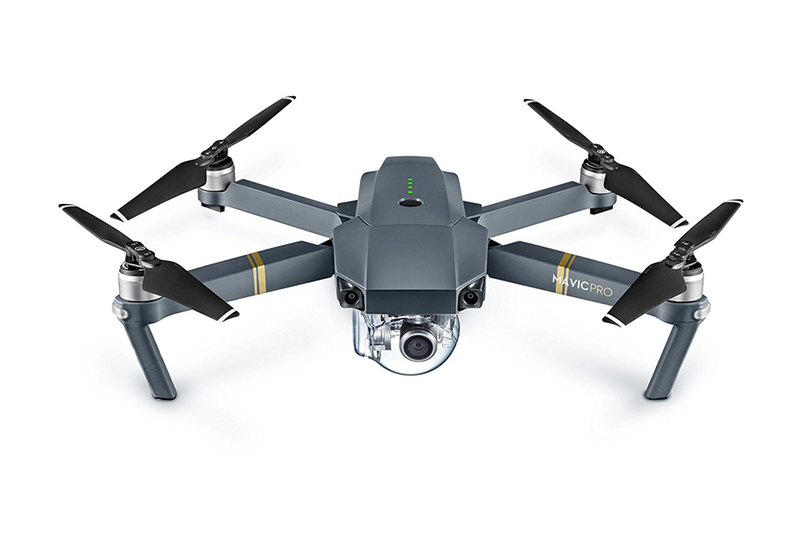 It has a 3-axis gimbal, the same subject and obstacle detection features as the Phantom 4, a 4.3mi range and a 27-min battery life.